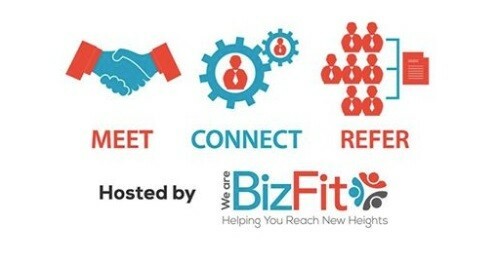 At BizFit we're committed to helping you develop that trusted network of people who you can really rely on to deliver on the promises made. Which is why we've created Meet, Connect, Refer a new type of relaxed networking community complete with a simple hot meal everytime! Places are limited and we SOLD OUT last month so BOOK NOW to avoid disappointment.